Dealing with your girlfriend agreeing to be a surrogate for your uncle and his wife (the latter of whom happens to be her transgender sister) is a lot for a guy to take in. 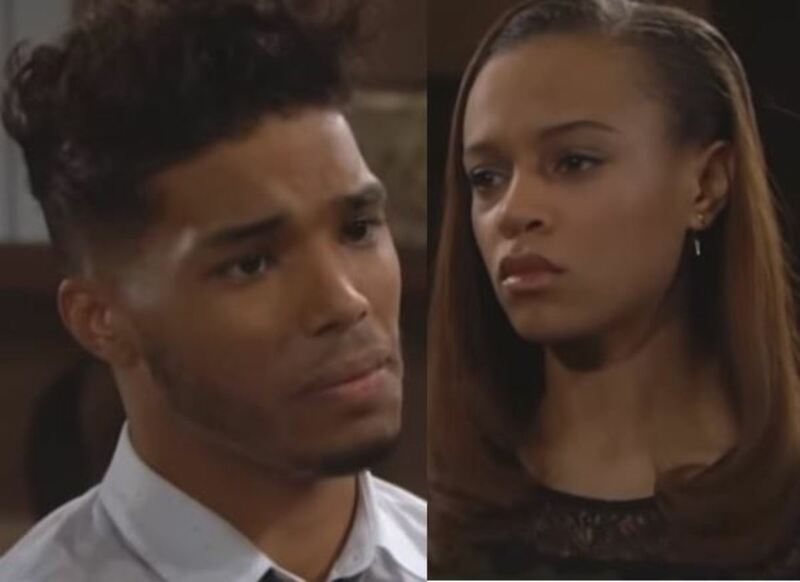 Zende (Rome Flynn) admits as much about Nicole&apos;s (Reign Edwards) pregnancy today on The Bold and the Beautiful. Can this star-crossed couple find their way back to one another, considering Nicole is about ready to pop any second? Not if Sasha (Felisha Cooper) has anything to say about it. Nicole&apos;s ex-best friend/secret half-sister has no plans of ending things with Zende. 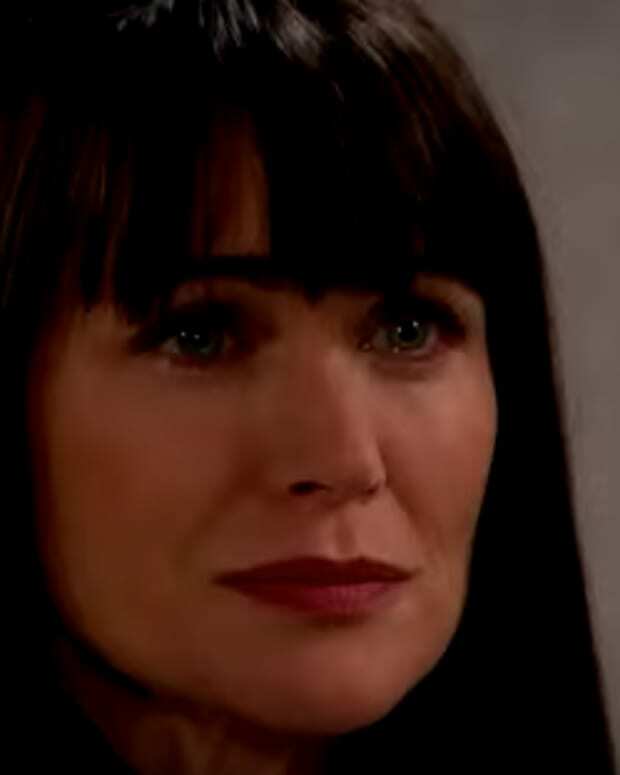 While Nicole is adjusting to the harsh new reality of a full-on Zende and Sasha couple situation, Steffy (Jacqueline MacInnes Wood) is coming to terms with why Quinn (Rena Sofer) kidnapped and raped a brain damaged Liam (Scott Clifton). Will Mrs. Spencer be able to look at new hubby Wyatt (Darin Brooks) the same way, now that she knows the lengths his mother is willing to go to in order to keep him happy? 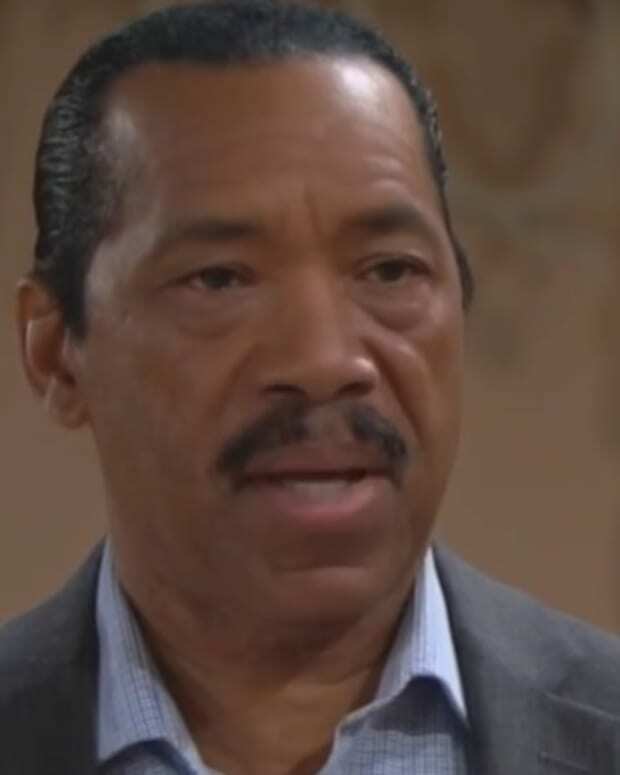 Check out Tuesday&apos;s B&B sneak peeek below!